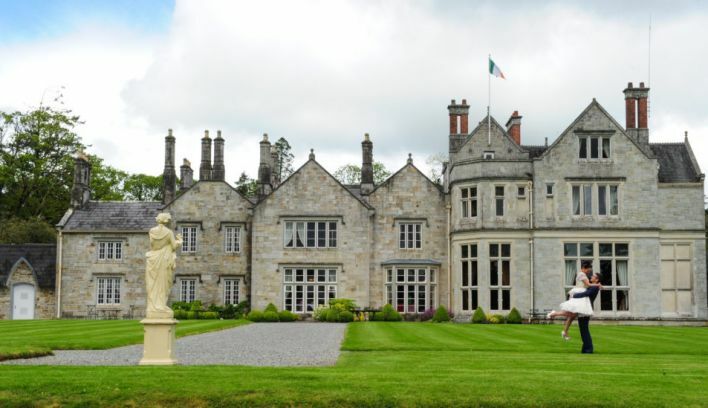 Lough Rynn one of Irelands must Luxurious Castle Hotels, the ancestral home of the Clements Family and the legendary Lord Leitrim. 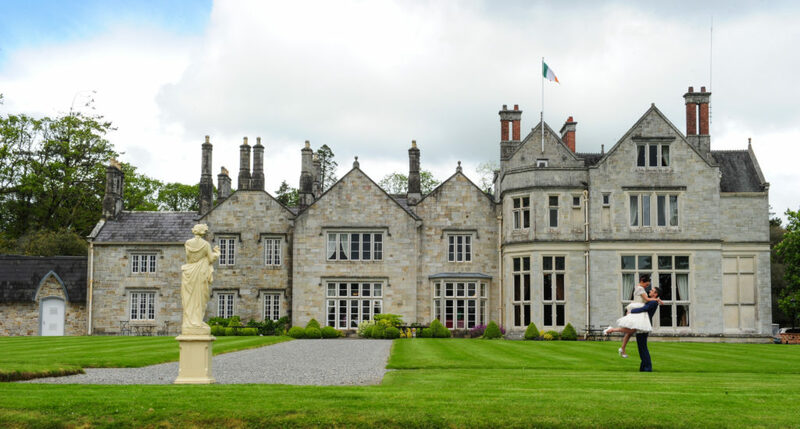 It is one of the few Irish estates that can trace its history back to royal families. 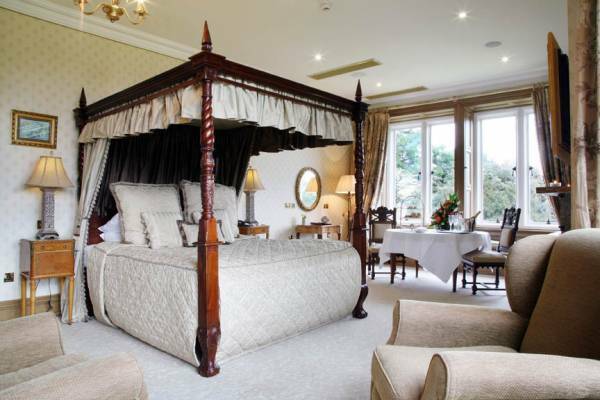 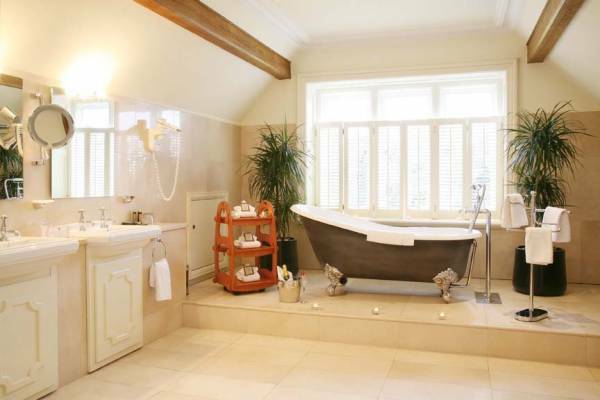 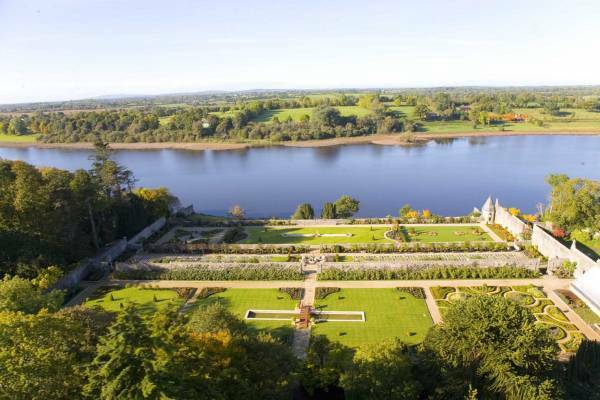 This secluded Castle is majestically set on the shore of Lough Rynn, surrounded by over three hundred acres of breathtaking scenery, lush green pastures, ancient forests and historical points of interest. 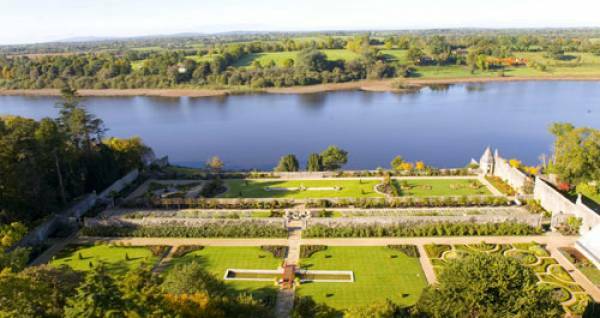 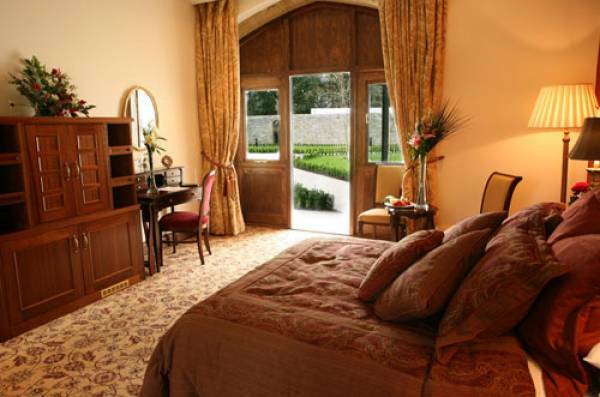 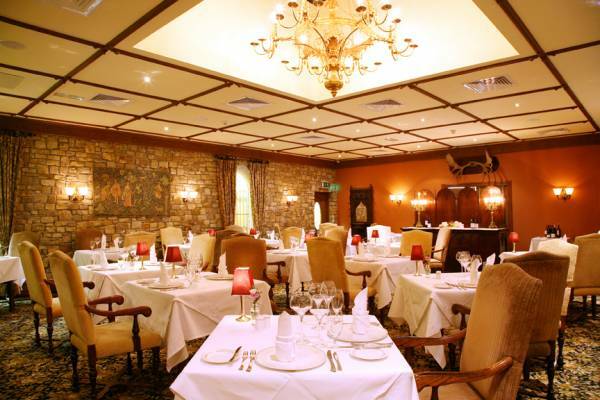 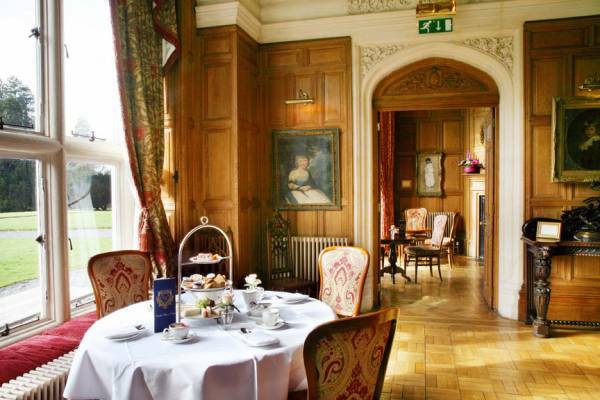 Lough Rynn Castle offers its guests splendid walkways through our walled Gardens and meandering corridors. 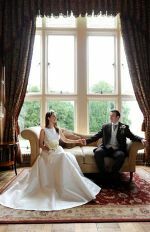 The lawns provide a breathtaking setting for a Champagne or Drinks reception on a Summer's day - and the Castle's backdrop is equally spectacular for a Winter Wedding. 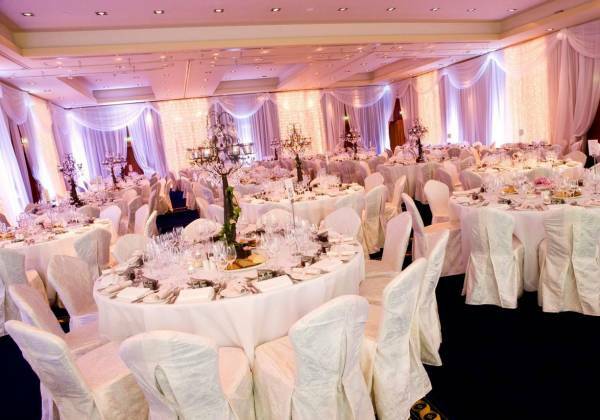 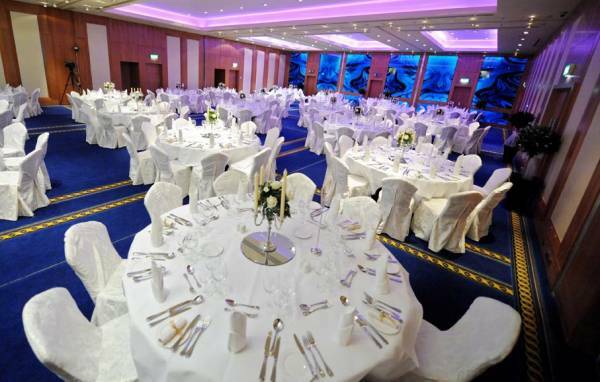 Perfect for a grand affair, the Ballroom at Lough Rynn castle can cater for 320 people while providing exquisite décor that sets a tone of opulence underneath magnificent chandeliers.